Dolphin remote support is one of the biggest advantages for Dolphin users over any other suppliers of data recovery tools and solutions. Within 2017, Dolphin team have helped Dolphin users by remote support in over 130 countries to complete over 1500 cases and over 88% cases have been successfully fixed and the lost data has been recovered. According to Dolphin Statistics, it’s about US$400000 created for these Dolphin users. 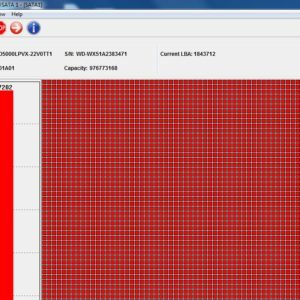 Technique support within data recovery field is very important for users’s success especially when the users are new to data recovery or new to data recovery firmware level or physical level solutions. 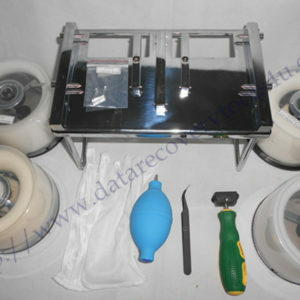 Within data recovery, if users have only data recovery tools without proper knowledge and without proper technique support, the tools become useless and cannot fix any cases at all. So when users start a data recovery business or set up one new data recovery lab with new solutions, it’s a must to select the supplier who can offer both professional technique support and tools. Dolphin team offers complete technique support by case studies, videos, E-mail, Skype, forum and remote support. Remote support is for urgent cases mainly, users must learn to fix the cases by yourselves and then become more and more confident on all cases.